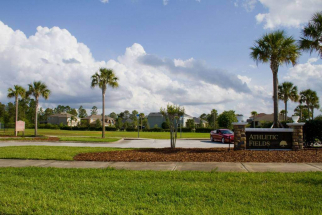 Live Oak Reserve is a stylish, quiet neighborhood located on the east end of Oviedo off of State Road 419 and borders the Econ River and Horseshoe Lake. 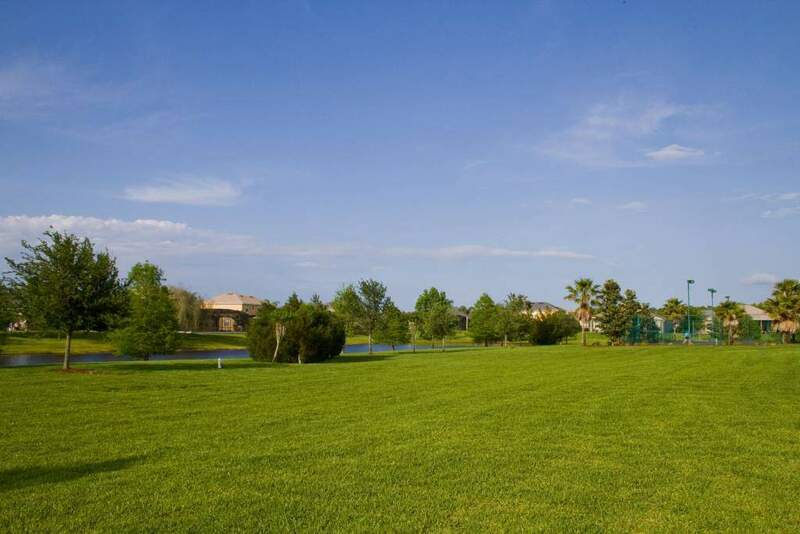 The neighborhoods are serene with large lots often backed up to nature conservation areas or water views. 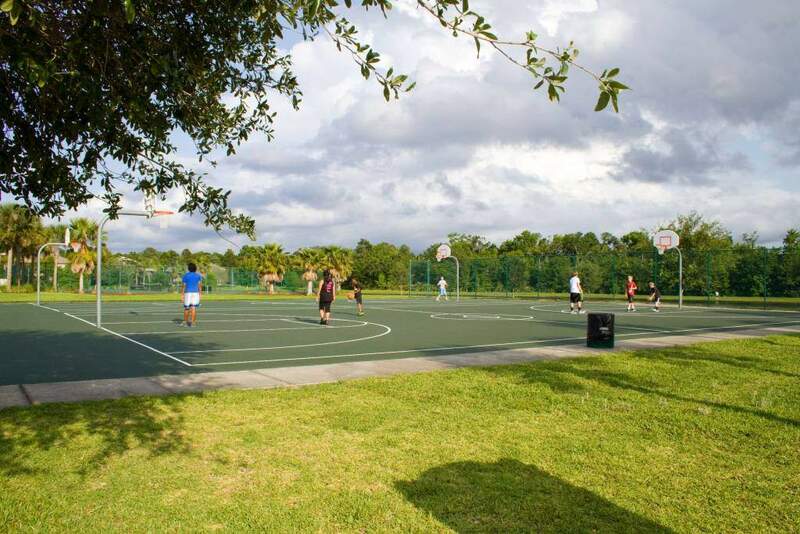 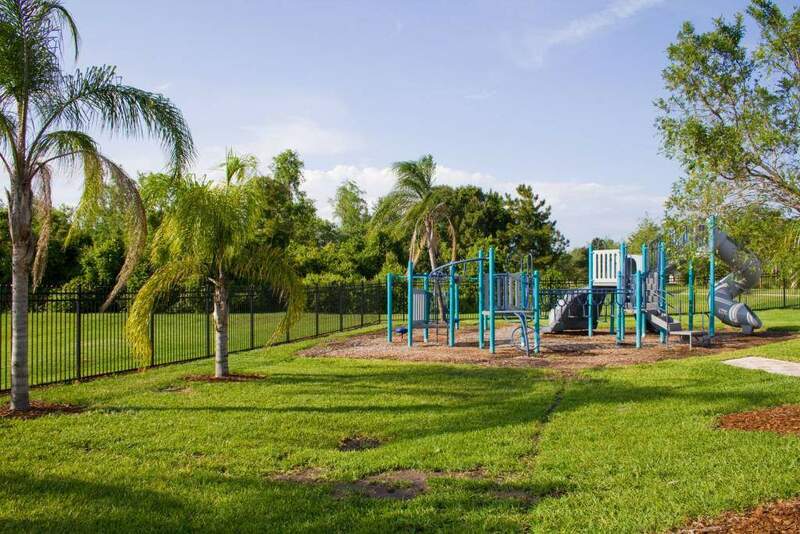 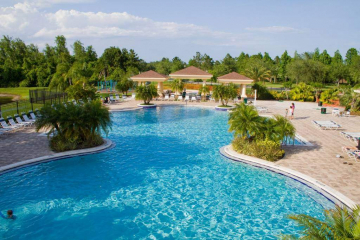 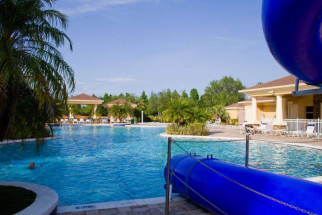 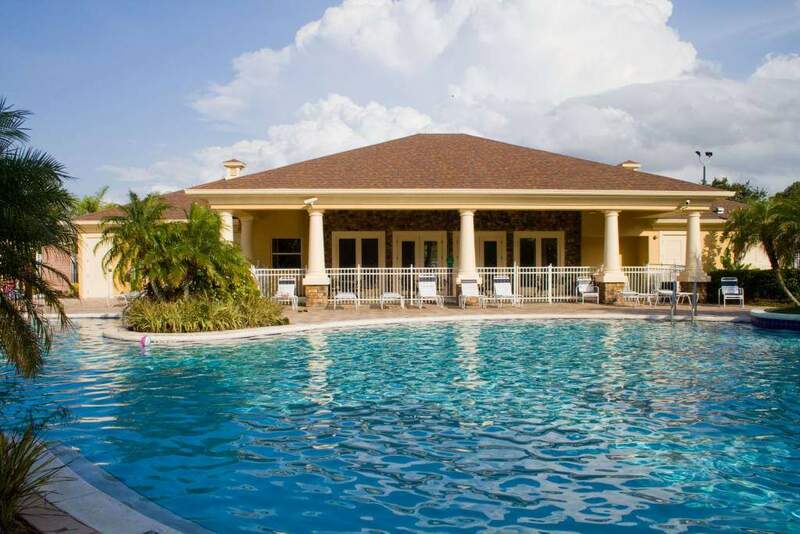 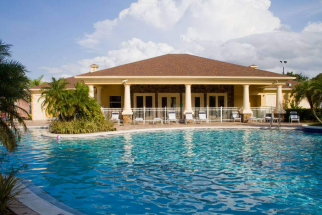 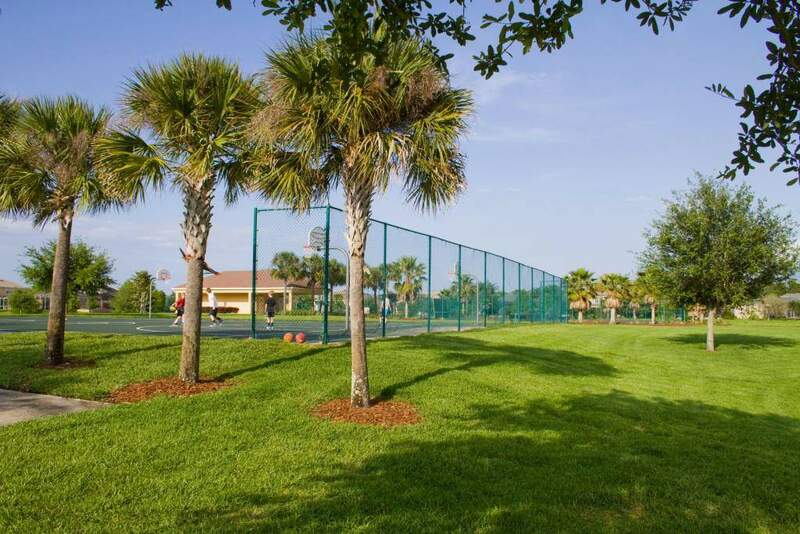 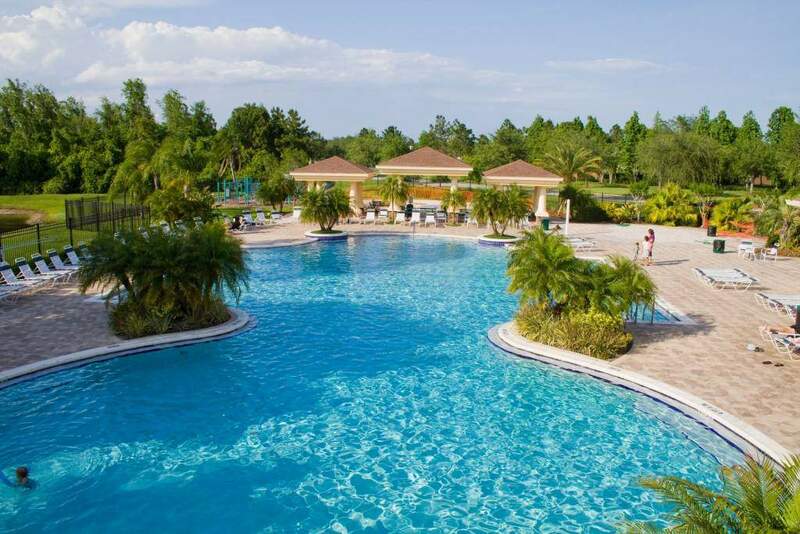 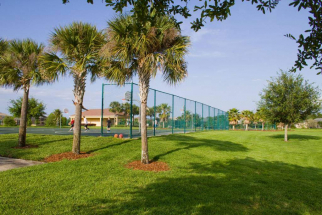 Offering a large number of great amenities like a community pool, parks, a fitness center, community room, basketball, volleyball, and tennis courts, it is easy to find fun things to do. 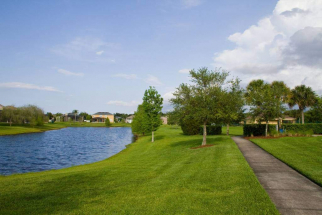 There is a large sidewalk for dog walkers, joggers, and bicyclists. The community is centered on its residents’ comfort and convenience, offering movies nights in the various parks, community garage sales, and several other events throughout the year. 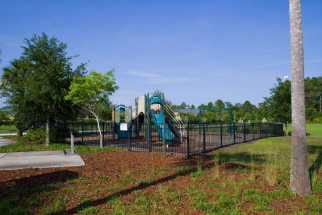 Live Oak Reserve is zoned for three excellent schools Partin Elementary, Lawton Chiles Middle, and Hagerty High School. 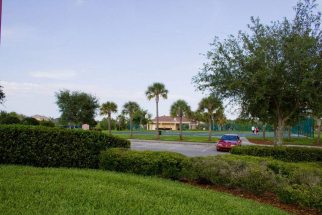 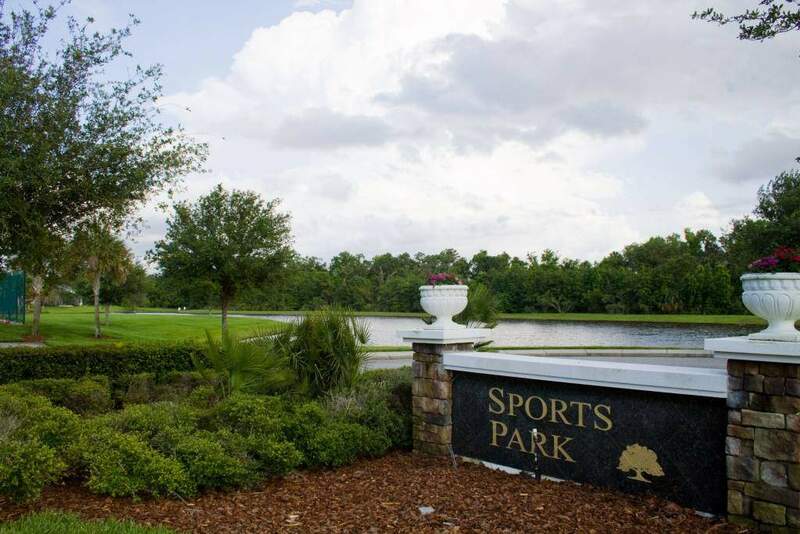 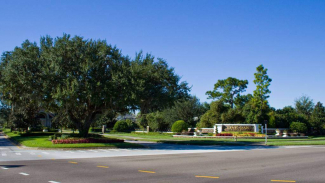 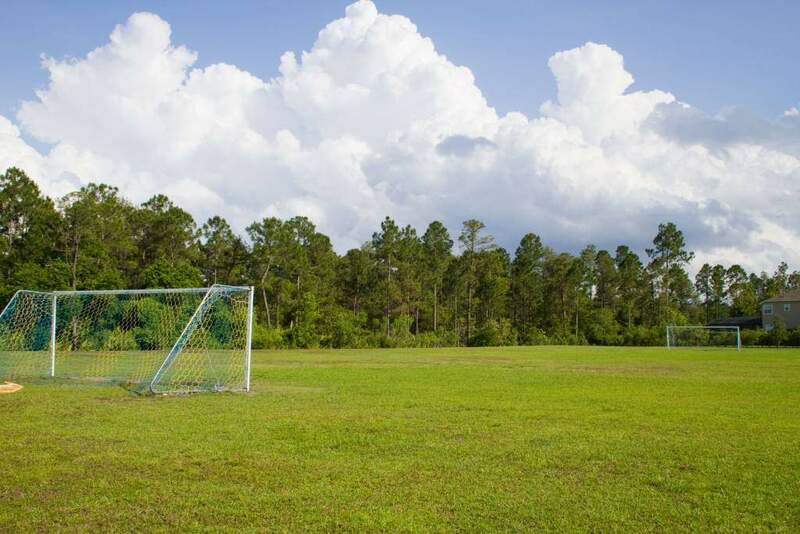 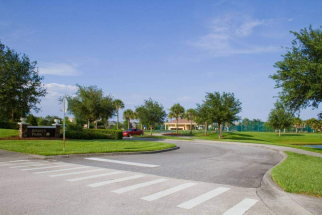 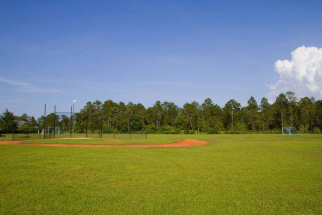 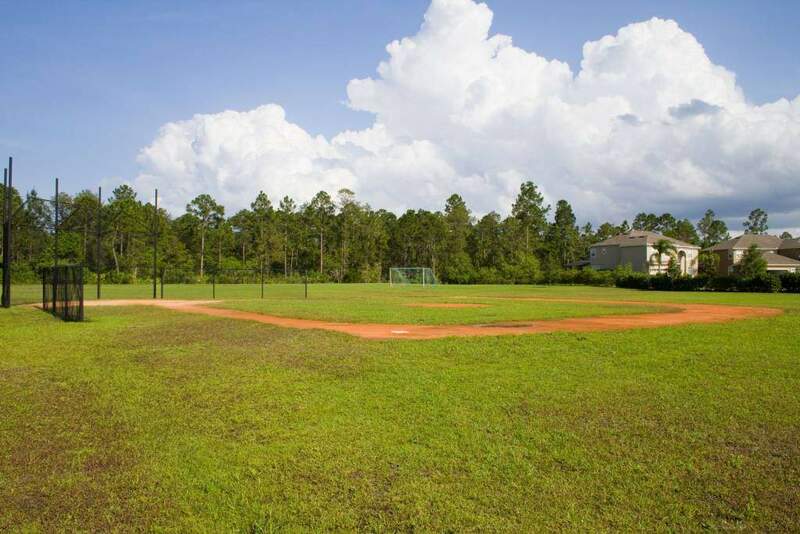 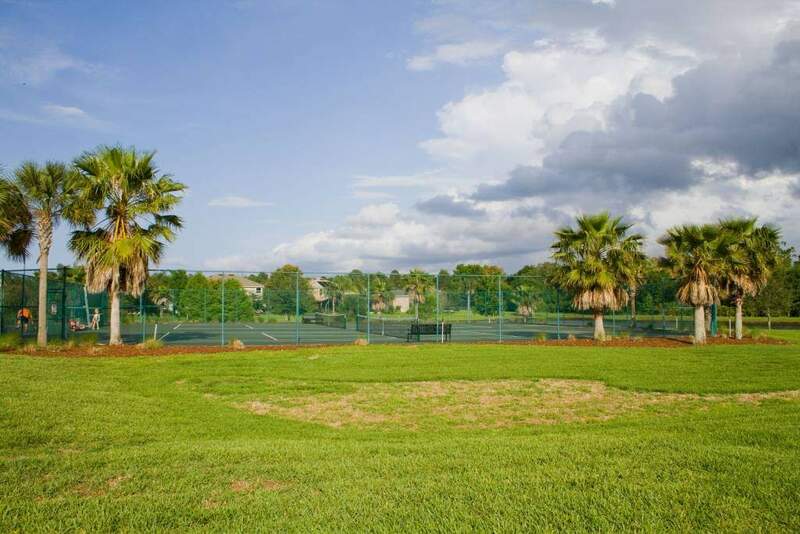 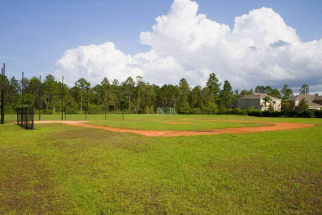 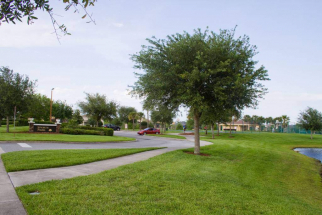 If you are looking to live in Oviedo, Live Oak Reserve is a must see!